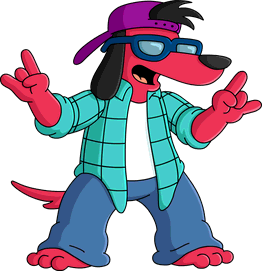 Tapped Out: Poochie’s Dog Dayz event has started! A new event has been released! The Poochie’s Dog Dayz update has been released! Join us on our page, costantly updated, for all the info you’ll need on the event!